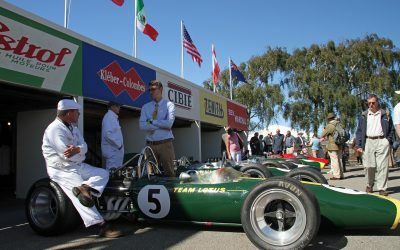 Over the years we have gained a vast knowledge of preparing cars for Historic racing, not only the mechanical preparation but also the relevant paperwork involved in attending these events, including FIA papers, Technical passports and scrutineering. 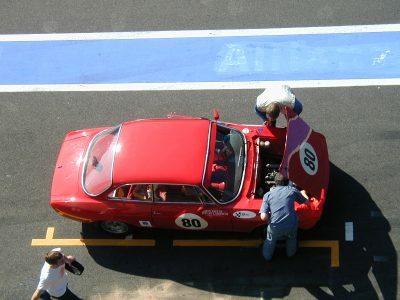 If you have ever thought of having a try at historic racing, why not give us a call for an initial chat about your car, options and budget. 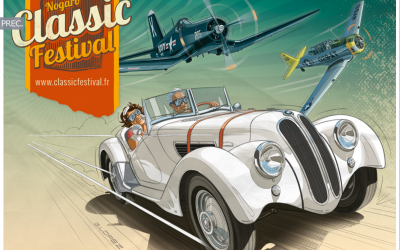 Au fil des années, nous nous sommes forgé une expérience unique dans la préparation de véhicules destinés à la compétition historique. Et cela va des préparations techniques aux différents documents indispensables tels que passeport historique, vérifications techniques ou tout autre document FIA. Si la compétition historique vous tente, pourquoi ne pas nous téléphoner pour discuter de votre voiture, de vos options et de votre budget? 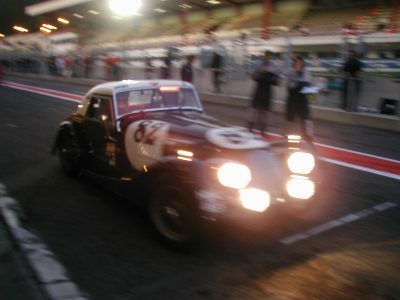 The Morgan of Rob Wells and Malcolm Paul exiting the pit lane in the Spa 6hrs, after a routine pit stop as darkness beckons. 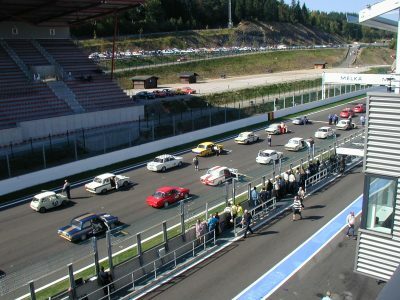 The popularity for historic racing, as can be seen by this grid line up, has increased 10 fold in recent years. Historic racing needn’t be expensive, you can have just as much excitement running in the smaller classes as the big boys at the front. If you have ever dreamed of taking part why not call Andreas to discuss what sort of car would suit your budget and driving style. Practice sessions are always valuable time for our mechanics to carry out last minute checks and adjustments to maximise reliability. These 3, 6 & 24 hr races can be gruelling on both the driver and car. We always make sure the driver is as happy as possible as we believe if he is happy and comfortable in his car he will go faster. 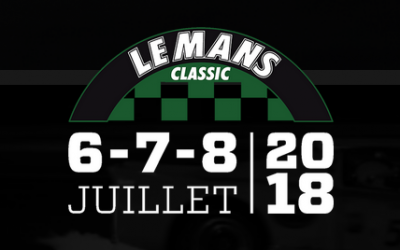 Le Mans Classic, episode 9, will be held on July 6-7-8, 2018. The ticket office is open! 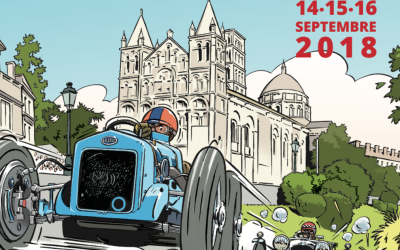 The International Circuit des Remparts turns Angoulême into a giant museum on wheels where classic cars excite fans during thrilling racing around the city streets. 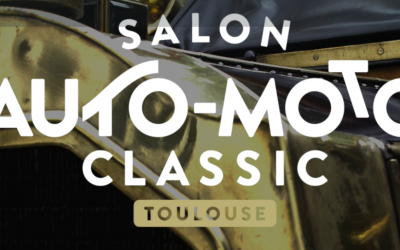 The only historic race meeting to be staged in period theme, recreating the romance and glamour of motor racing.